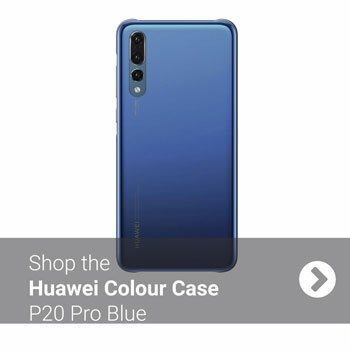 Huawei’s P20 and P20 Pro are as popular as ever, so much so that if you pick one up you’ll want yours looking as good as when you first unboxed it. Like to add some colour as well as protection? Then why not choose an official Huawei P20 Pro Colour Case. Being official Huawei products, these cases are made to the highest standards with the best quality materials and are available in 3 great colours…Black, Deep Blue and Pink. 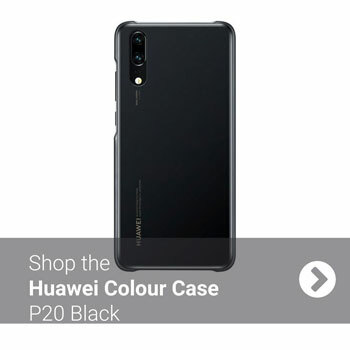 Check out our range of official Huawei Colour Cases for the P20 too! 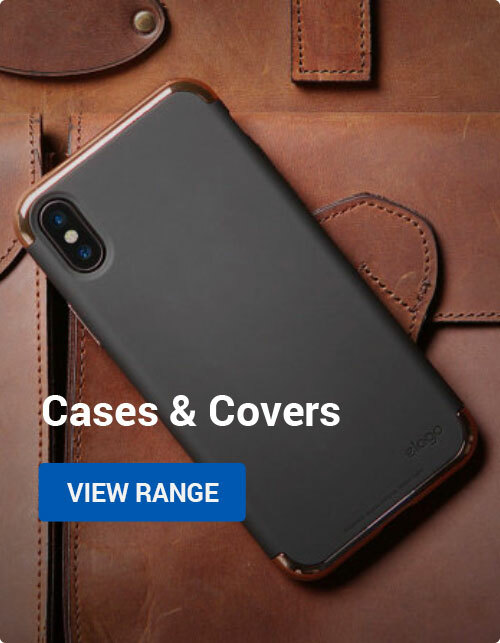 Don’t forget we have all types of cases for the Huawei P20 Pro to suit every need! 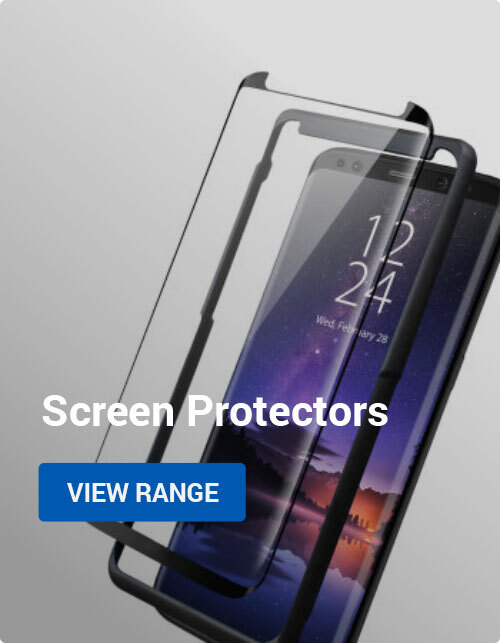 Android, Mobile Accessories, Reviews, Video Huawei, p20, p20 pro. permalink.